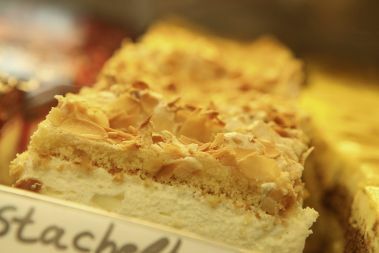 Since 2006, the "Engelchen", that means translated little angel, is one of the culinary highlights in Warendorf. 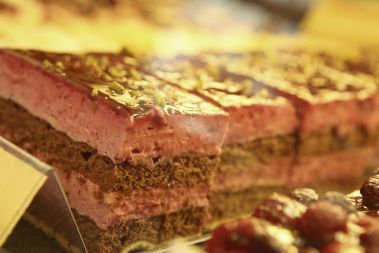 Here we present gastronomy from a completely other side: stylish yet informal, professional but relaxed, quality-conscious and yet uncomplicated. 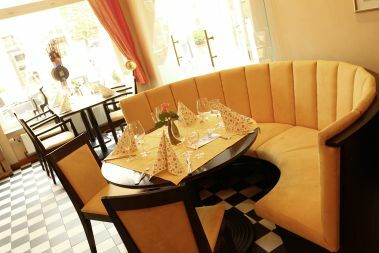 This proves the ambience inspired by French bistros as well as the charming, but always operating service. 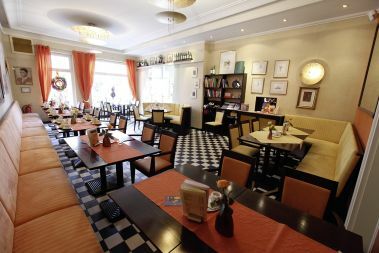 The main attraction is a varied cuisine with French, German and Mediterranean dishes. Breakfast menu to 12 a clock, Sundays buffet breakfast to 12 p.m., hot meals 12-2 p.m. and 6-10 p.m.
Changing lunch menu with stew, salad or hot dish. In afternoon snacks served cold or hot. 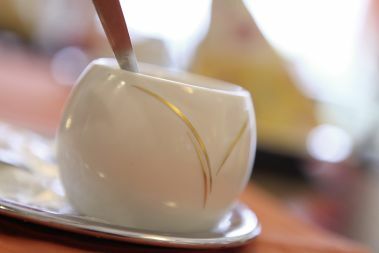 The coffee and tea are quoted along with the rich selection of cakes by itself the "Engelchen" has also made chocolates as a blacksmith in Warendorf a name. The specialty of the equestrian town is the so-called Warendorf Horse Treats, a nougat - chocolate truffles. 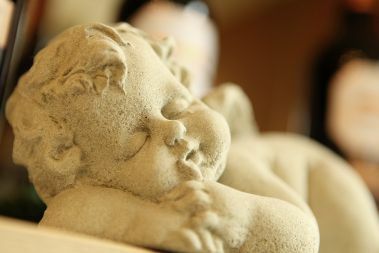 But the Angel d'Or, Herbes, " Doris " - " enjoy Westphalian ", wine or chocolate angel gold beer Praline find your lover. 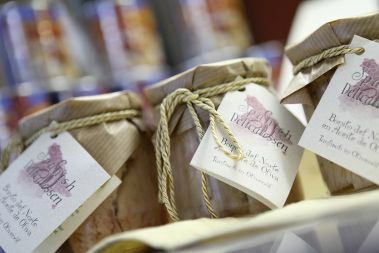 In the wine cellar offers wines from the German wine-growing areas, but also wines from France, Italy, Spain and overseas can be found on the well-stocked wine list. 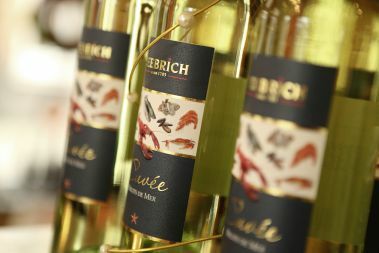 All wines that have hit the taste of the guest, can also be taken directly home. More than 15 wines are available by the glass. Maybe a bit of culture? 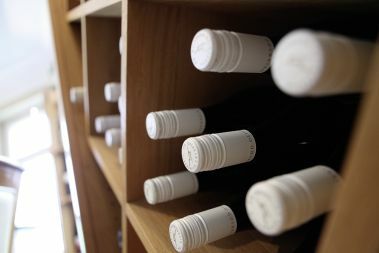 In addition to small art exhibitions by well-known, and unknown artists, will be held wine tastings and themed events. 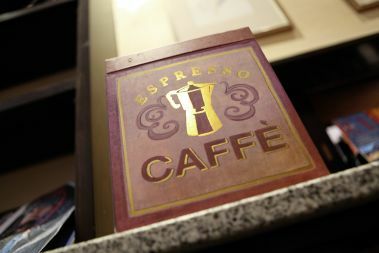 Opening hours: Tuesday to Sunday from 9 a.m. to 11 p.m. 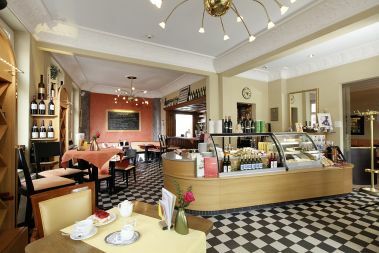 Kitchen hours: 11.30 a.m. to 2 p.m. and 5.30 p.m. to 10 p.m.